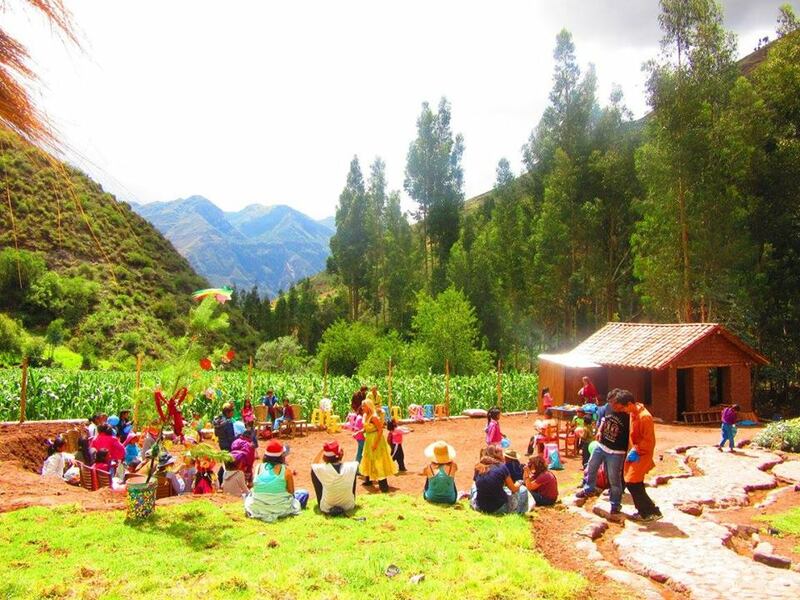 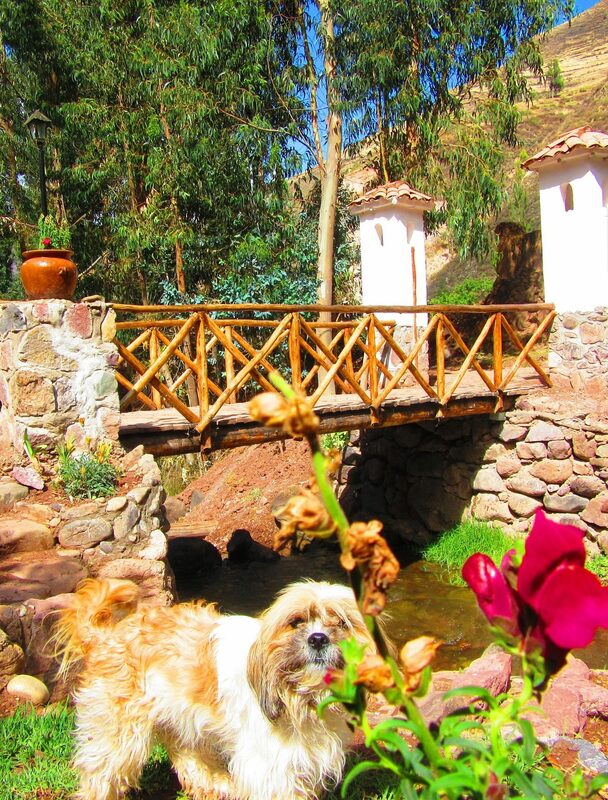 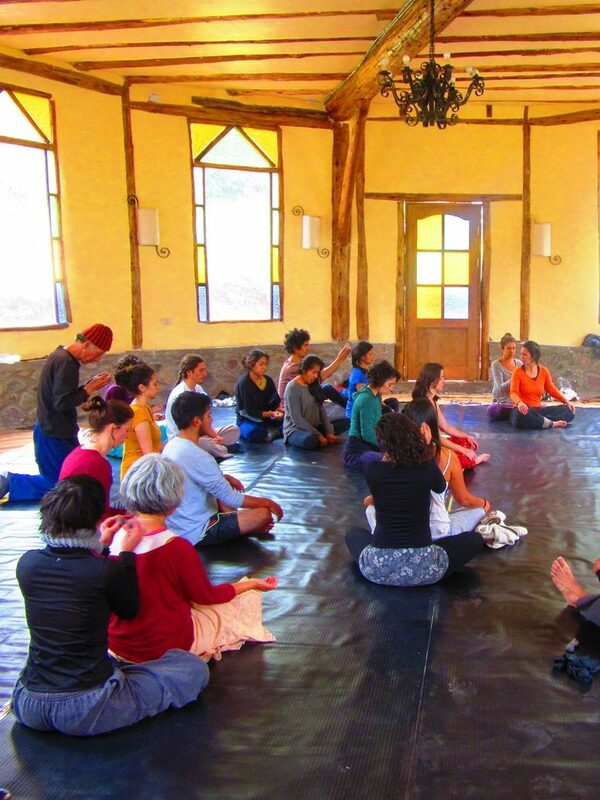 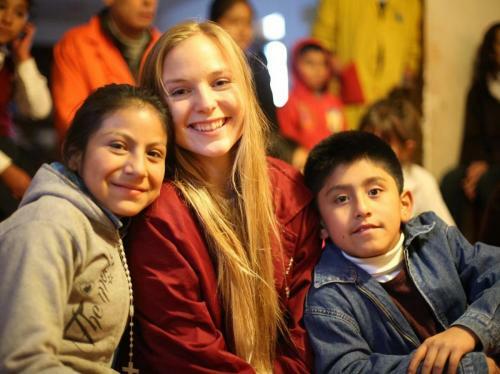 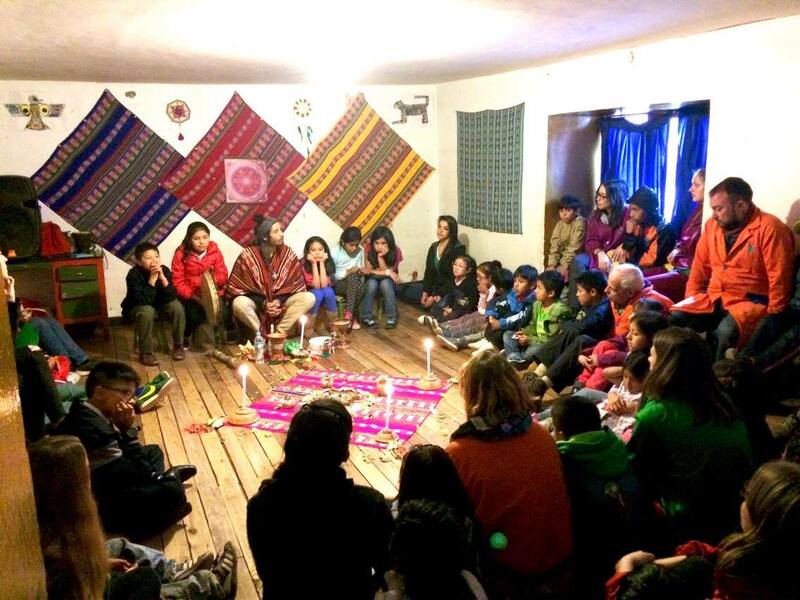 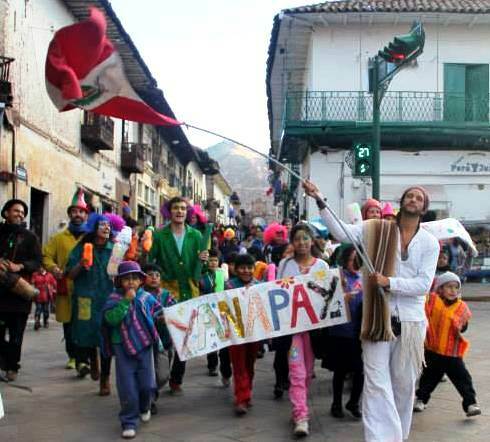 Aldea Yanapay is a self-sustaining community whose mission is to provide children, adolescents, families and society with alternative education and conscious development based on tolerance, responsible love, spirituality and respect for the planet. 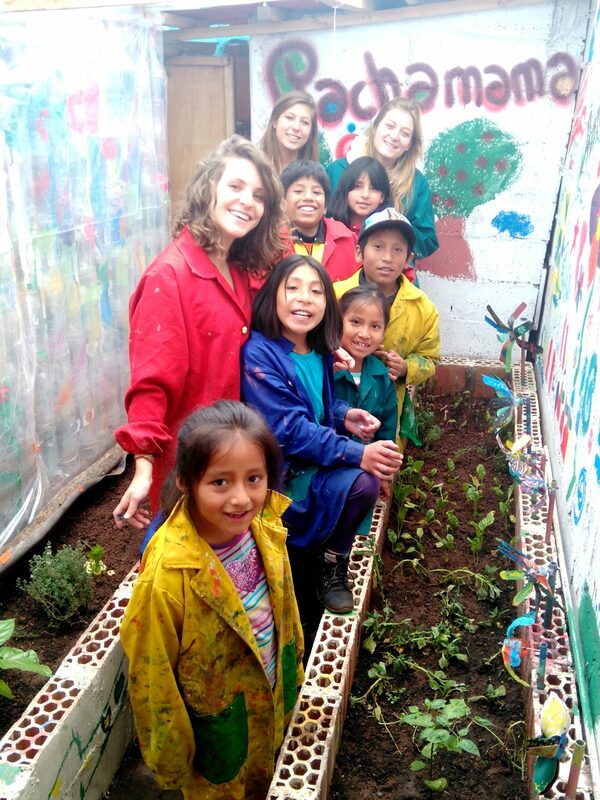 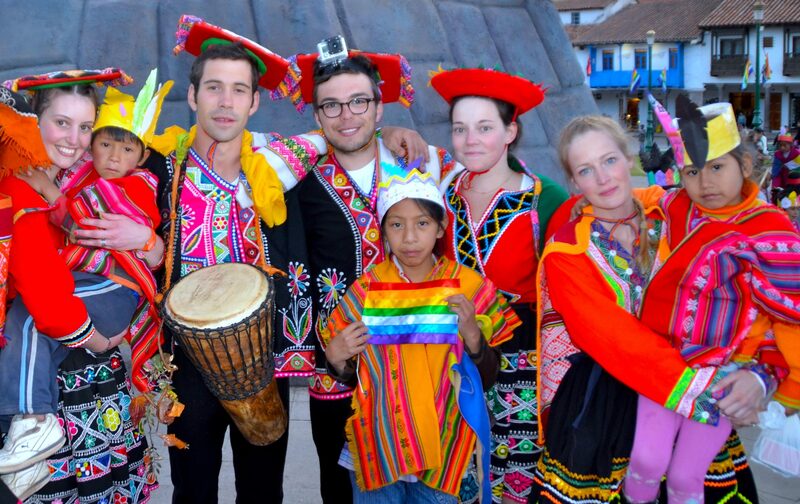 Aldea Yanapay, as a social project, works with volunteers from around the world who give their love and affection unselfishly in our schools for children and adolescents in Cusco (city) and in Lamay (Sacred Valley) and in various areas, in addition to education, such as marketing, economics, psychology, etc. 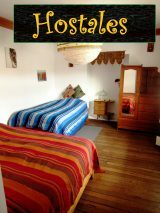 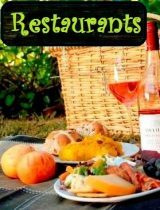 The project is only maintained with private donations and the income of the 2 hostels Eco Villa Mágica, where the volunteers stay.